Molony Millar have designed over 15 Car Showrooms including all the major brandmarks. Nissan, BMW, Opel. 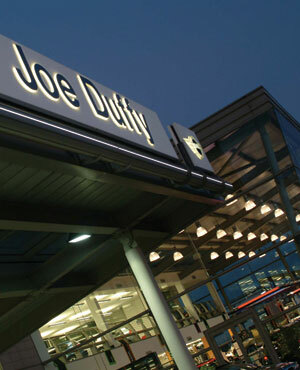 Joe Duffy Motors is the largest BMW Showroom in Europe.